State Representative Hazelle Rogers is scheduled to speak at this Friday’s networking breakfast hosted by the Lauderhill Regional Chamber of Commerce. Rep. Rogers will be discussing changes in Florida’s law which regulates charities. 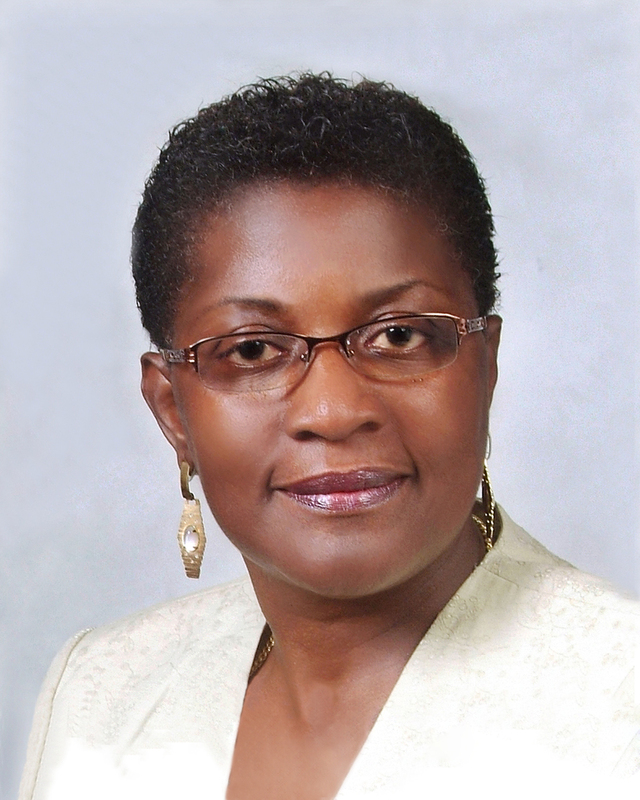 Rogers, a former Lauderdale Lakes City Commissioner, is serving her third term in the legislature. She was just reelected to a forth term this year, as no one filed to run against her. The event is from 7:30-9:30 AM at the Holiday Inn at 3003 North University Drive. For more info, call 954-318-6118. Did you know that drowning is the leading cause of death for toddlers in South Florida? It’s not surprising considering how many of us have backyard swimming pools. If your pool doesn’t have a fence, you really need to get one. But some homeowners may have old fences that were installed by the previous owner. How safe are these old fences? The Lauderhill Fire Department provides free pool inspections. To schedule an inspection, call 954-730-2950. 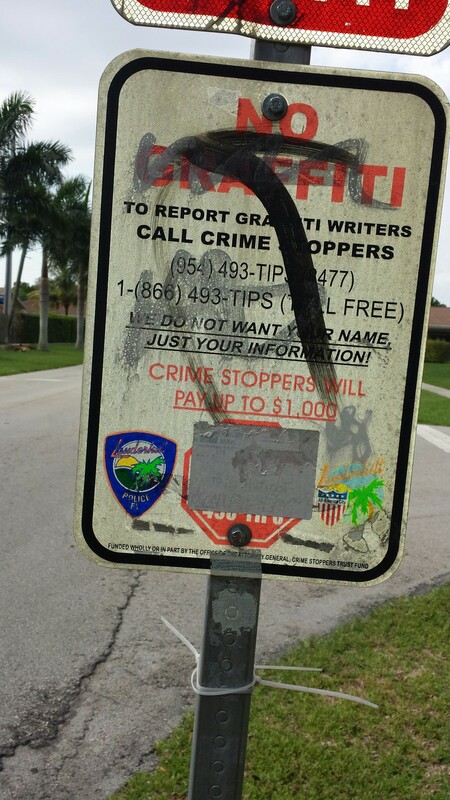 Apparently one vandal in Lauderhill understands irony better than Alanis Morissette.